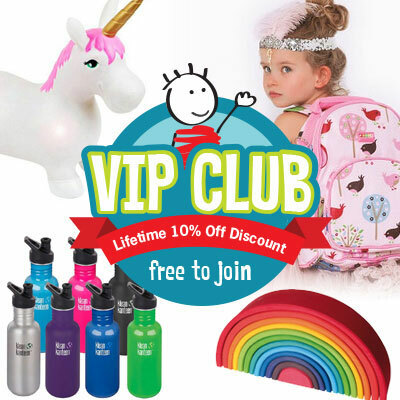 Kids drink bottles from Ecococoon are made safer and better with the cocooncap ™ which provides the ultimate drinking experience with a one-way valve that provides a fast flow of liquid and instant closure when sucking pressure is stopped and hygenic cap. 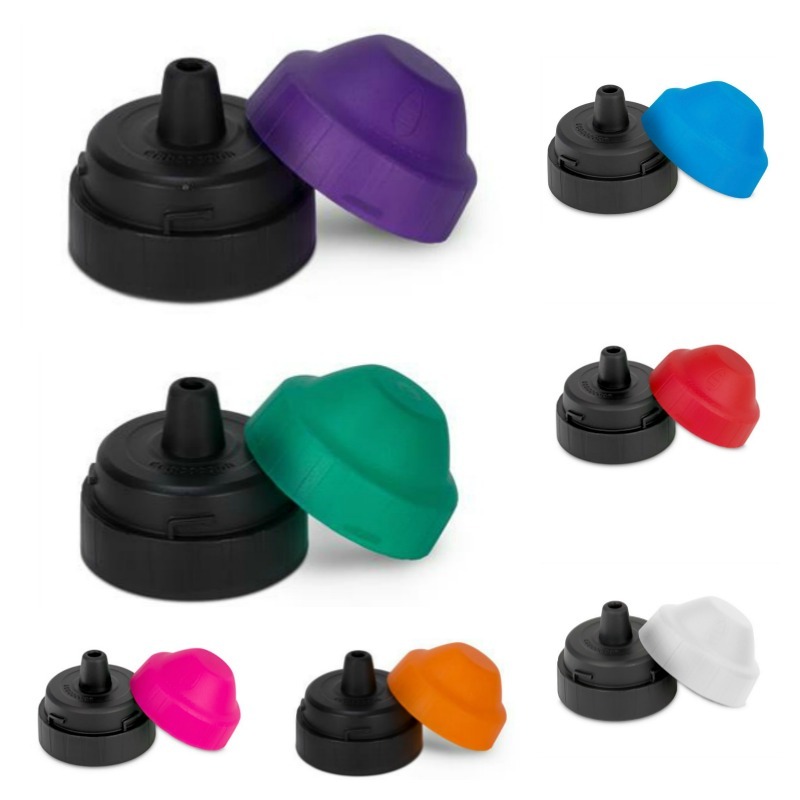 Styled with smart colours and a soft touch mouthpiece, this sports bottle mouthpiece is safe and dental-friendly. The unique cocooncap™ consists of 2 parts. 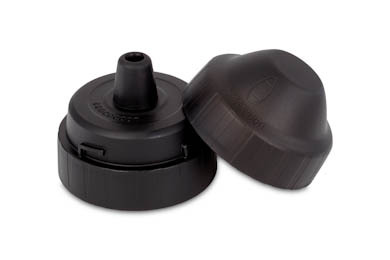 The cap is the base part where the mouthpiece and one way valve exist. The lid is the top piece that allows for sanitary protection of the mouthpiece. 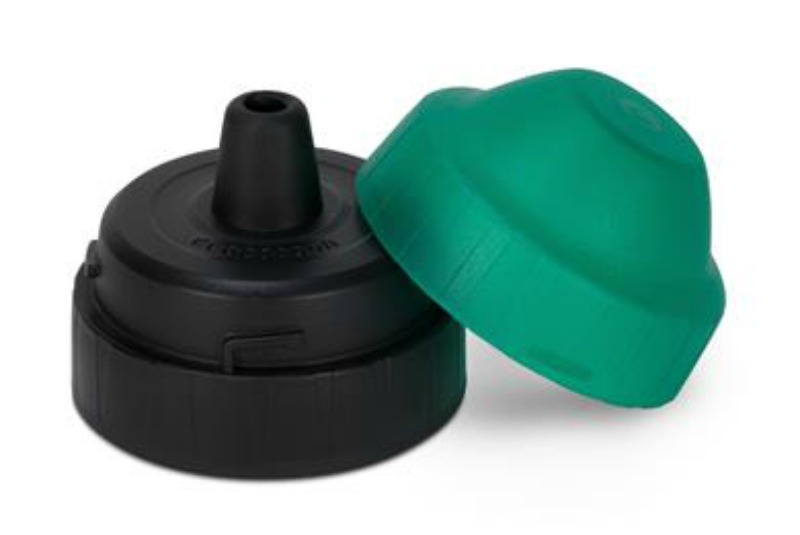 The Ecococoon bottle will not leak even if the lid is not placed on the cap. 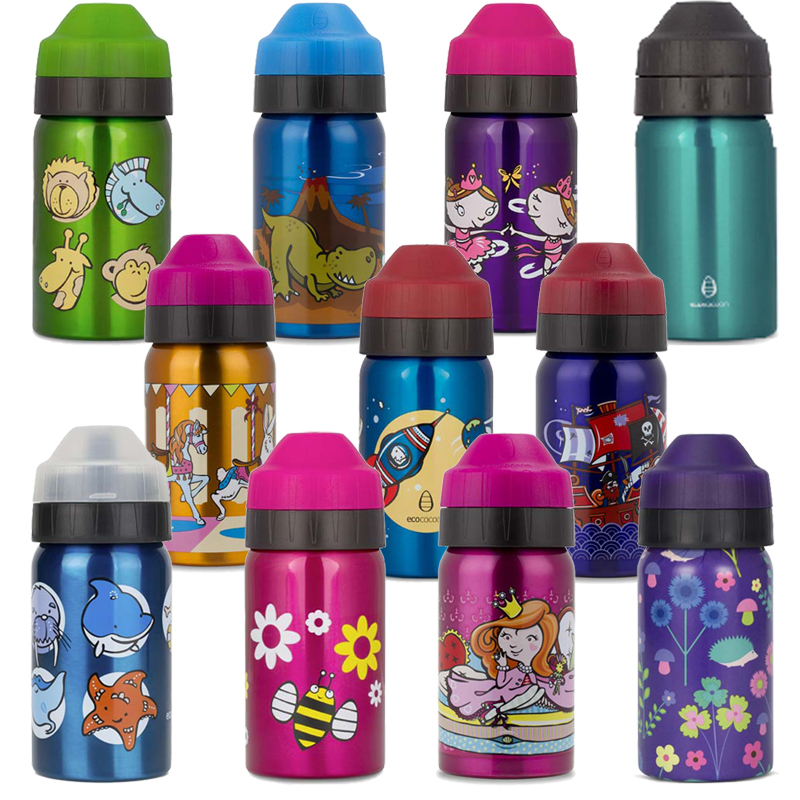 The unique one-way valve ensures a leak-free bottle in school bags, backpacks or handbags. 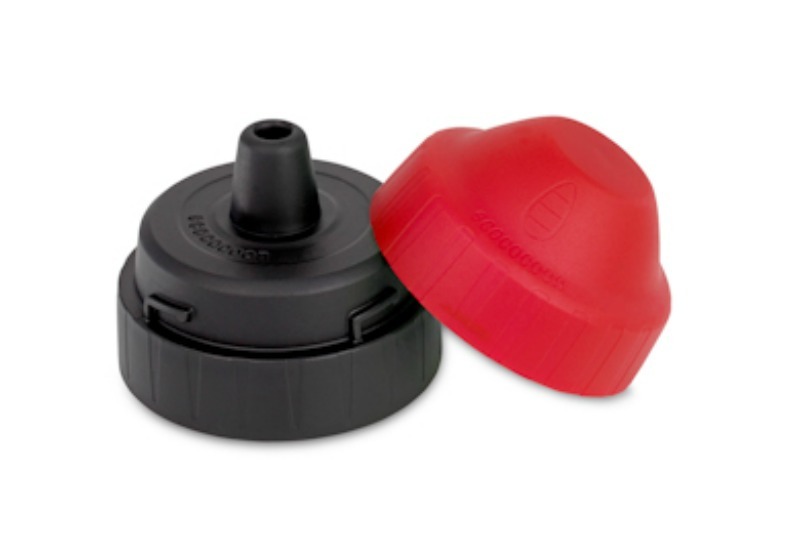 The soft touch mouthpiece has an inbuilt 4 cross hair mould to make our bottles 100% safe. 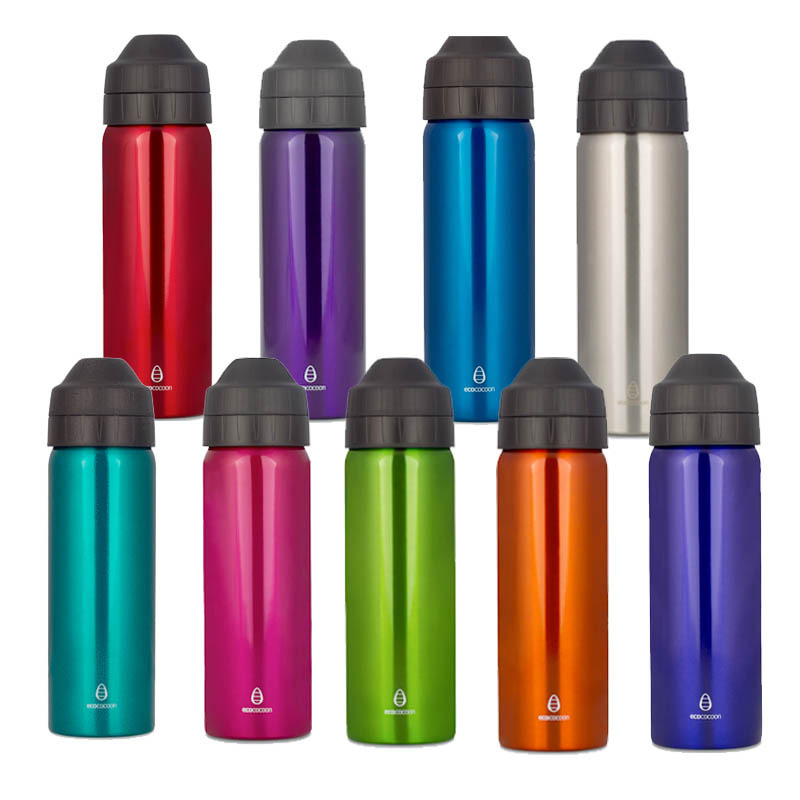 Have fun staying hydrated easily and safely with the Ecococoon exclusive cocooncap ™. Please treat cocooncaps with care. DO NOT REMOVE THE VALVE THAT HAS BEEN SECURELY PLACED AND LOCKED IN. 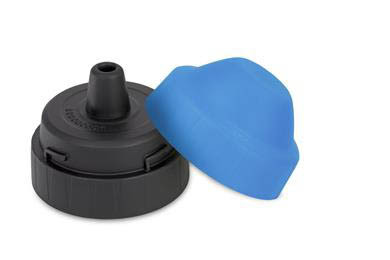 Dishwasher safe - top tray or hand wash.
Cocooncaps ™ are recommended for cold water drinking only. 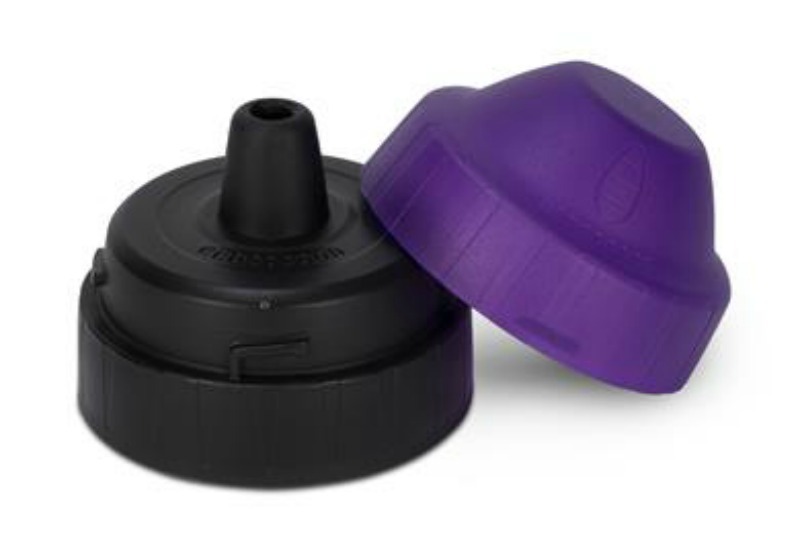 If you want to use your Ecococoon bottle to store hot drinks for up to 12 hours - we recommend the screw top lid which is a part of the Ecococoon cuddler accessory. 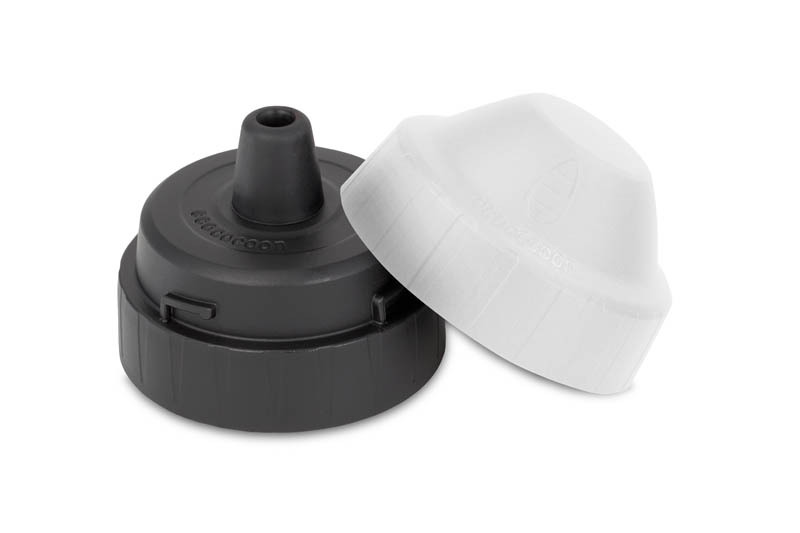 Ecococoon Mouthpiece and Cap Set fits 350ml, 500ml and 600ml Ecococoon Stainless Steel Drink Bottles.